What Liabilities do Bar Owners Carry for Drunk Drivers? A common theme amongst articles in our Hospitality Legal Resources section is the presence of state dram shop laws. As an owner, it’s essential to understand this law in your state, and ensure your employees understand them, as well. As these laws can bring hefty damages against the bar, owners and managers should be well informed on the dangers that are associated with selling liquor. To mitigate this risk, each establishment should maintain Bar Liability Insurance Program. These cases occur when a drunk driver becomes injured in an accident. However, certain states overtly ban first party cases, as it is traditionally difficult to convince a jury the actions of the intoxicated person were anyone’s fault but their own. However, if the cases involve an injured minor who was drunk, the bar may be held liable for serving them. 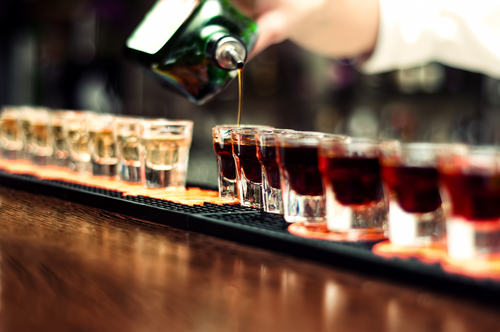 Third-party claims arise when someone is injured by the drunk driver and the victim sues the bar for serving the driver. These claims are much simpler to prove as the victim only needs to demonstrate that the offending bar sold the liquor to the drunk driver. Further, if they are able to prove the waitstaff served the person recklessly or negligently, the damages can be increased. At RMS Hospitality Group, we want to ensure your bar is protected against the scope of damages that it may face. Our packages include protection against liquor liability, injury, and more. For more information about our products and services, contact our experts today at (888) 359-8390.